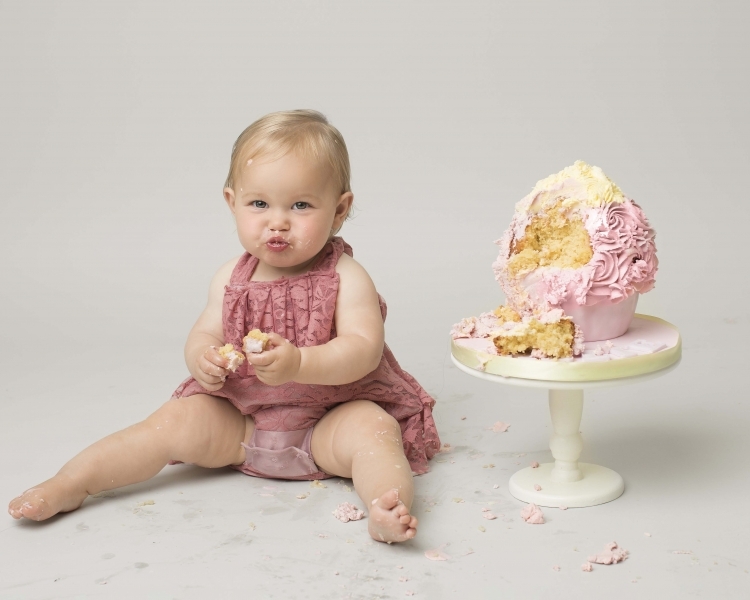 What is a Cake Smash and Splash? 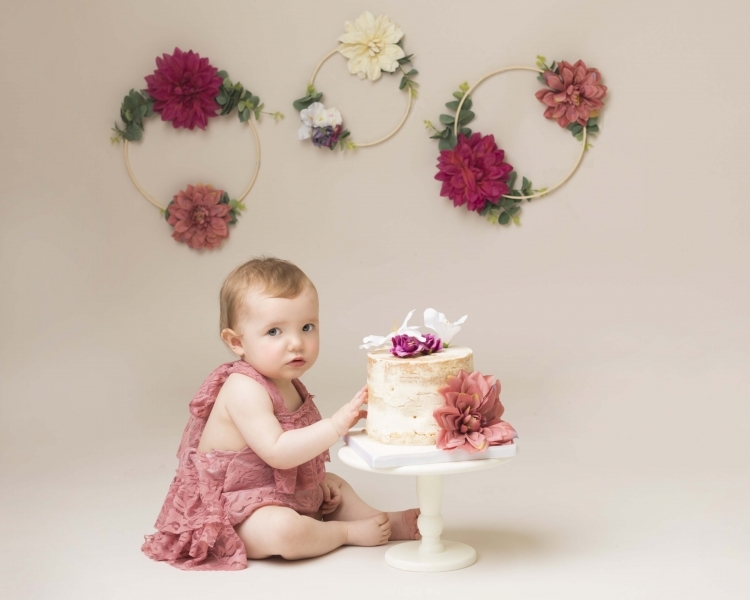 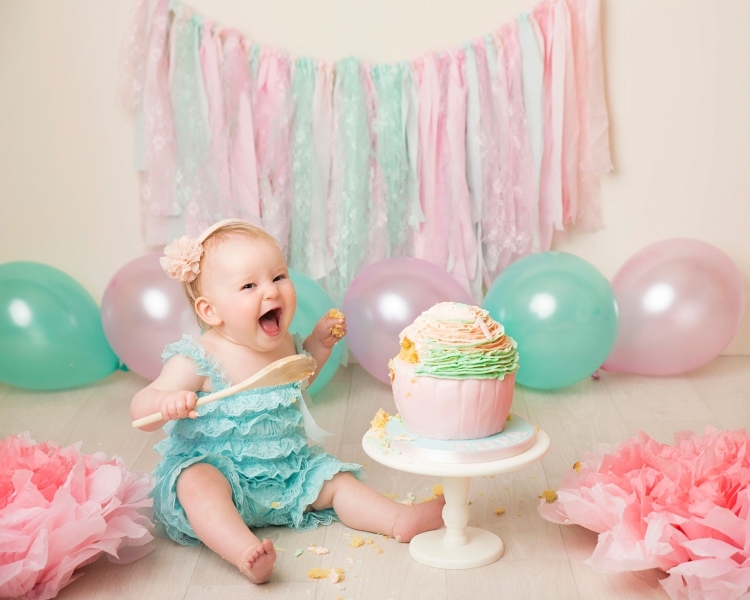 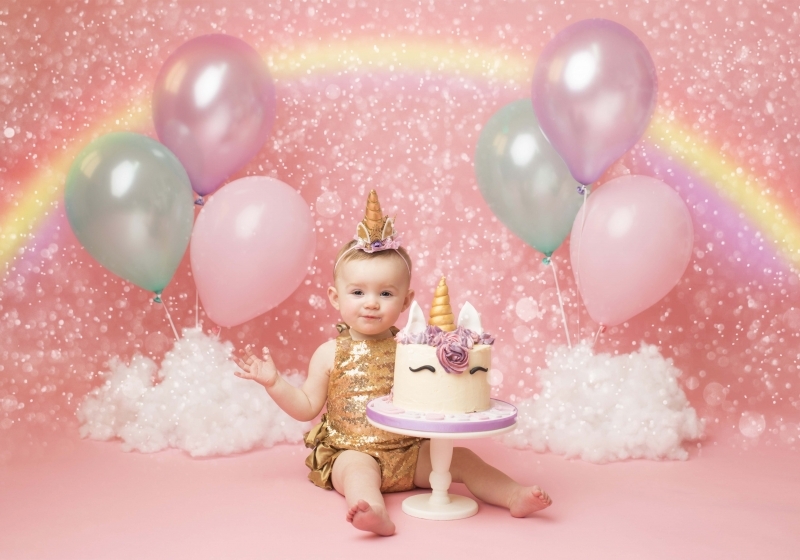 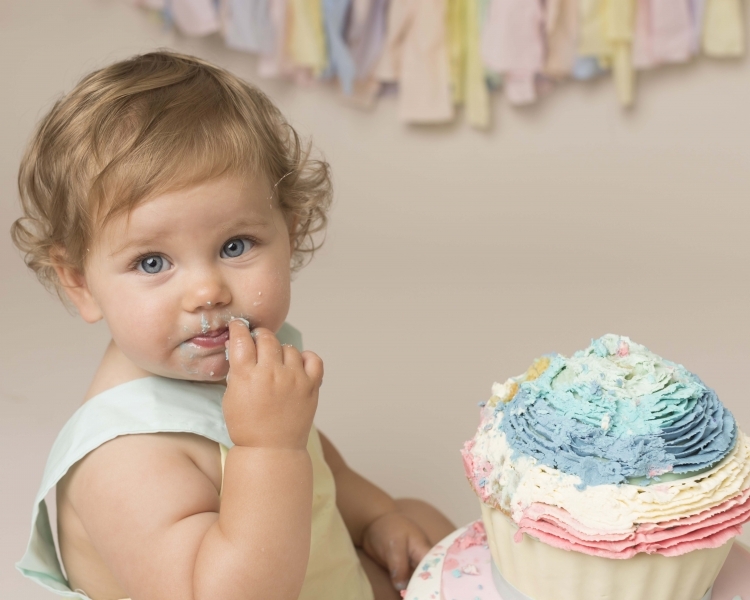 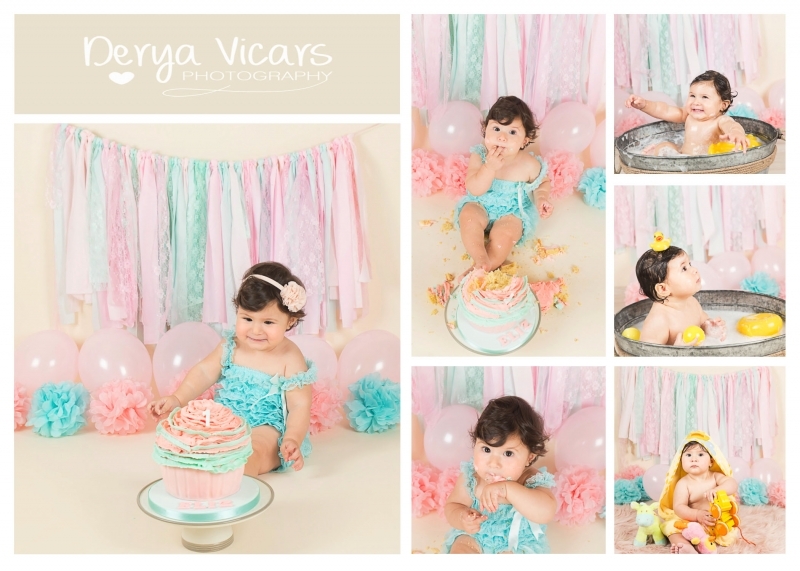 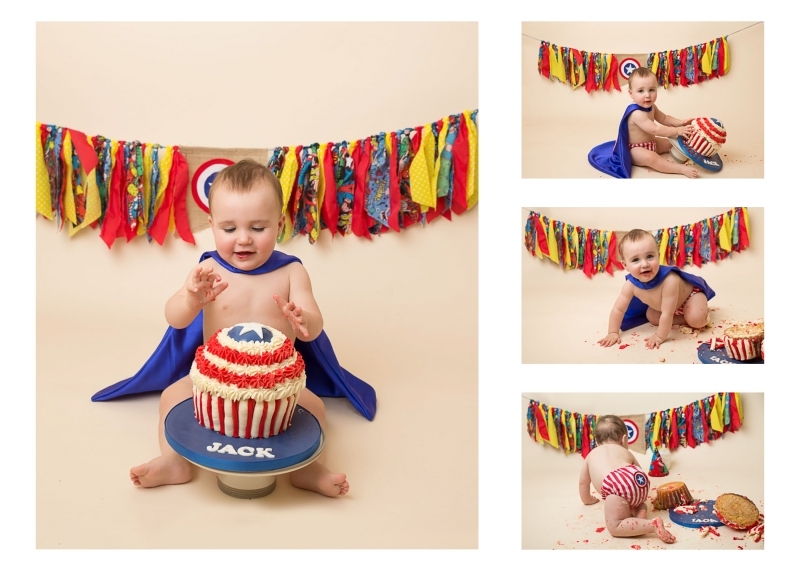 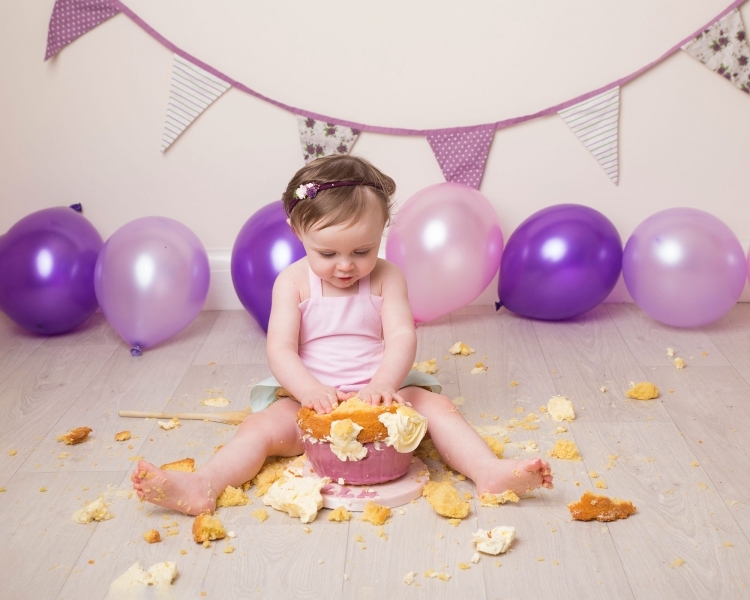 The Cake Smash element is from America, when a child reaches their 1st Birthday they are given a cake to do with as they please. 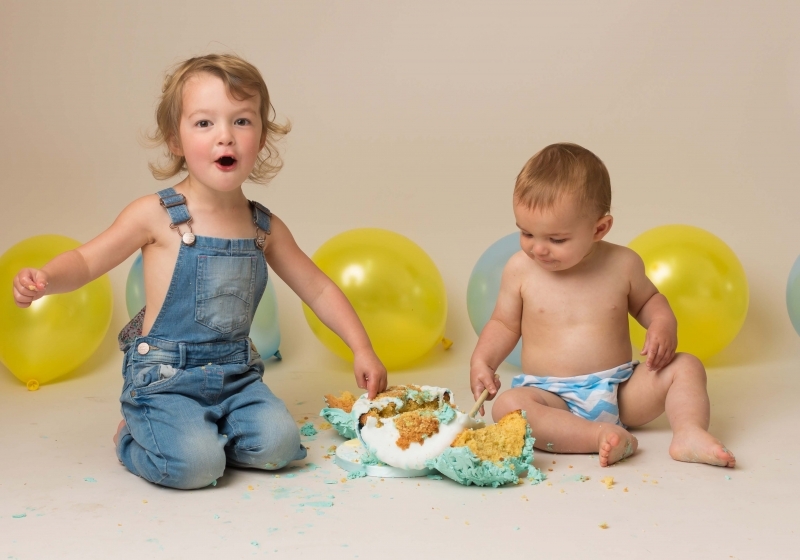 It can either be a complete mess by the end of the photo session or looking very untouched. 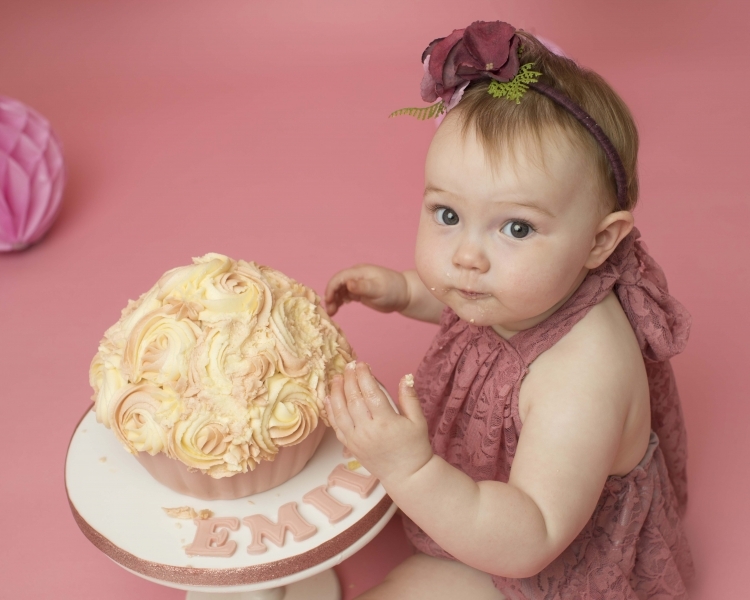 The child leads the session, sometimes you can take part with a wooden spoon to get them going! 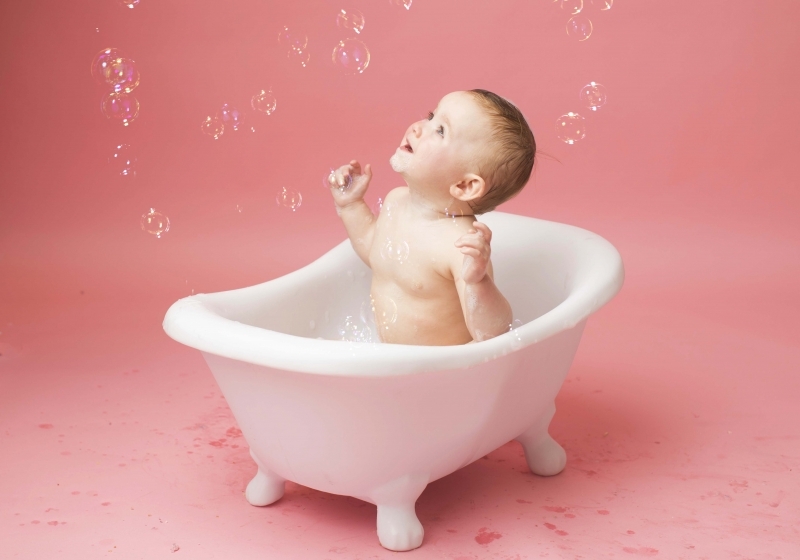 Afterwards, a warm bubble bath with toys is setup in the studio for the child to enjoy. 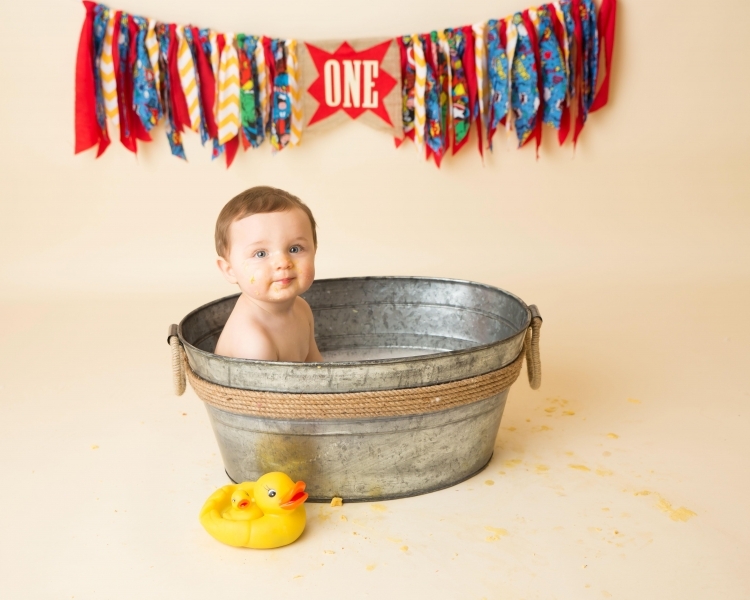 Some more photos are taken of them splashing around, and once they have finished they are wrapped in a fluffy towel. 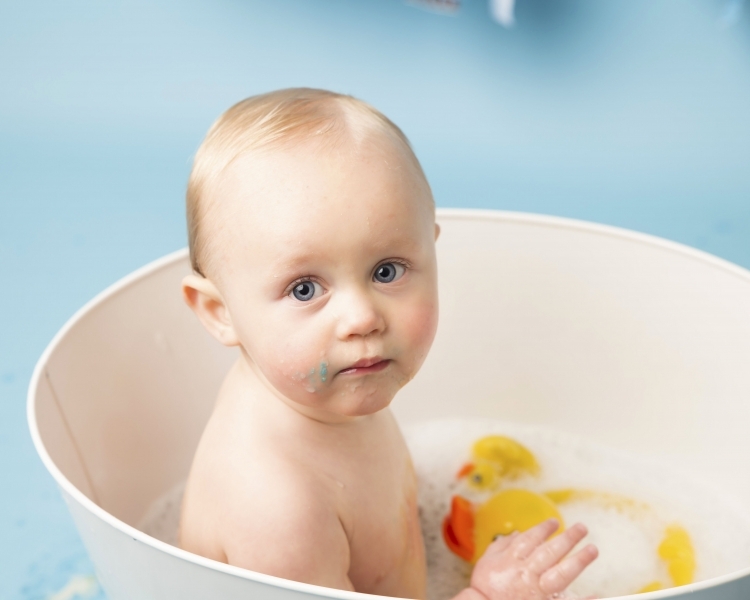 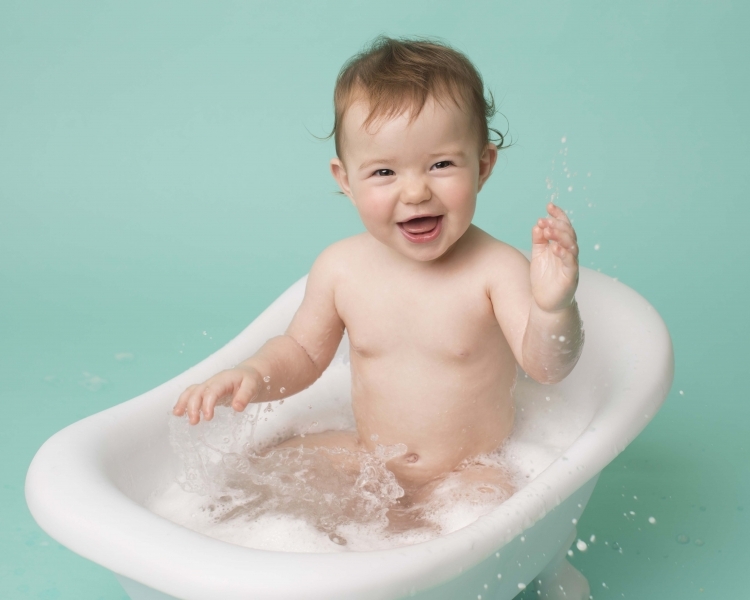 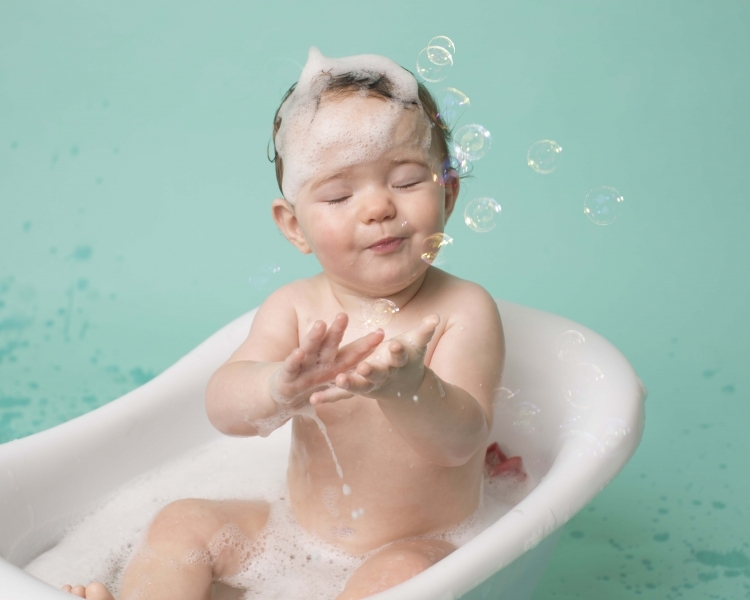 I use baby shampoo and bubble bath but if your child requires any special medicated bubble bath for sensitive skin you may wish to bring that with you. 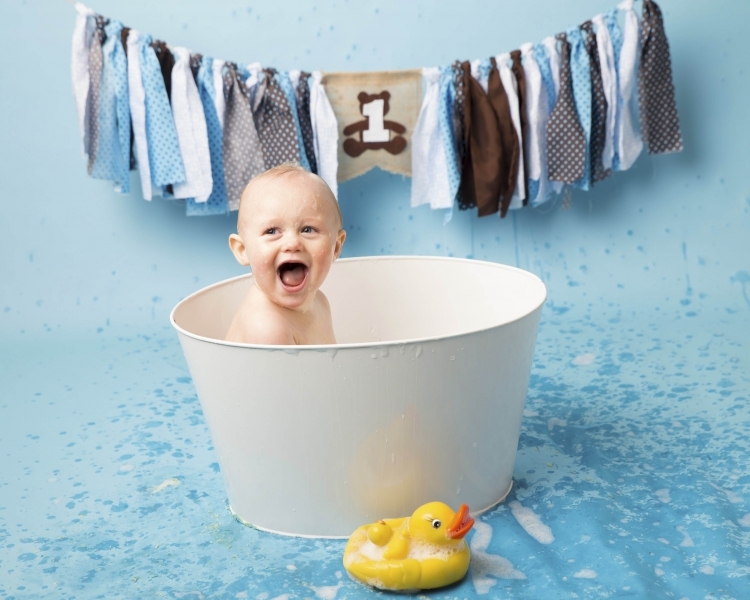 A fluffy towel is provided but if your child has their own favourite towel and you would like them to wear it, then let them bring it. 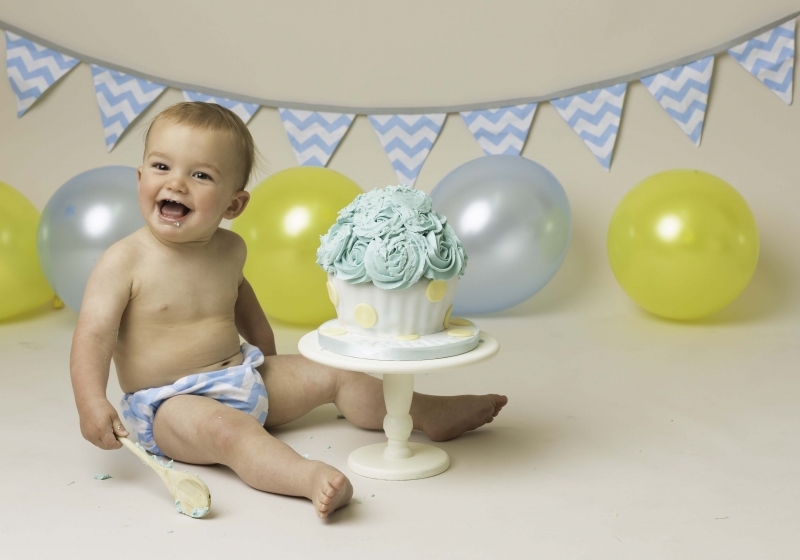 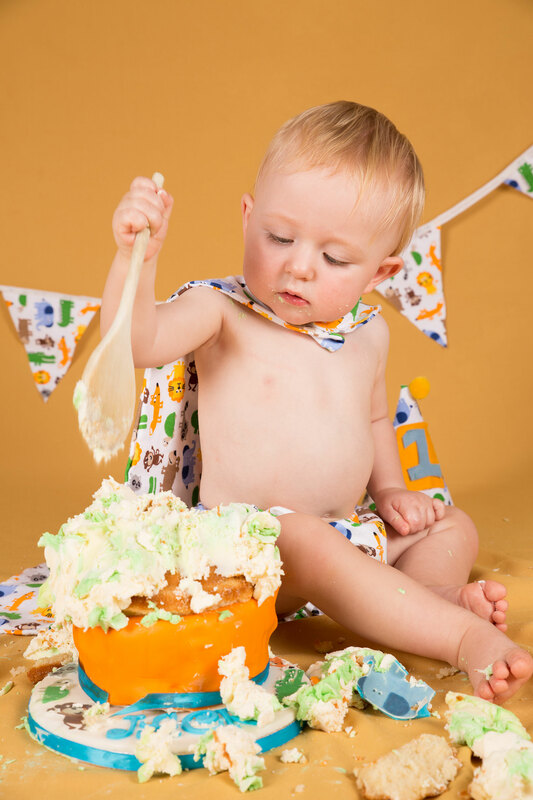 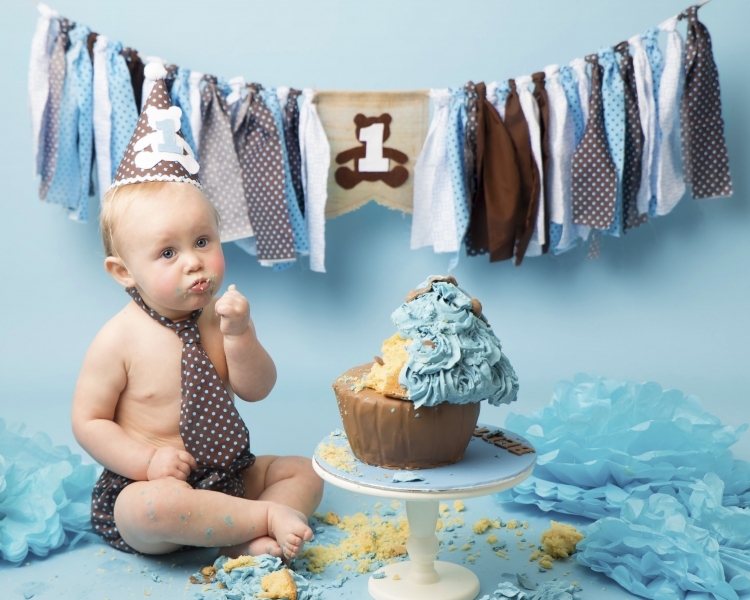 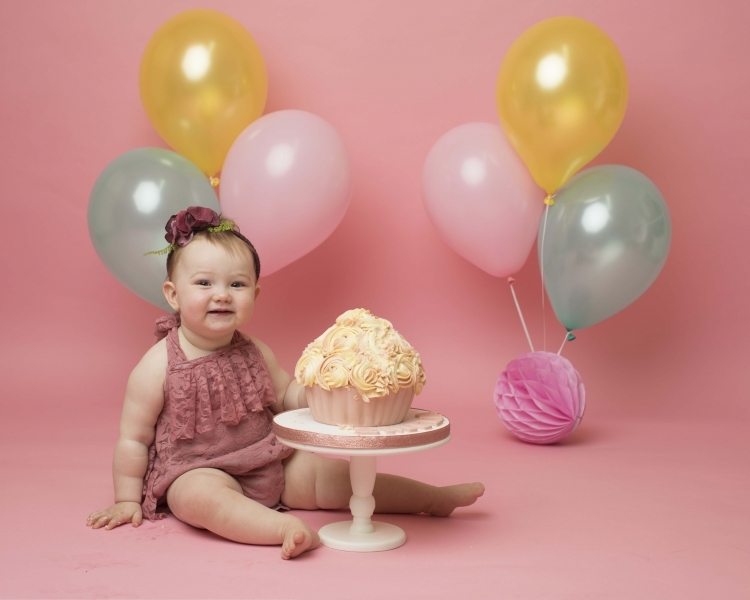 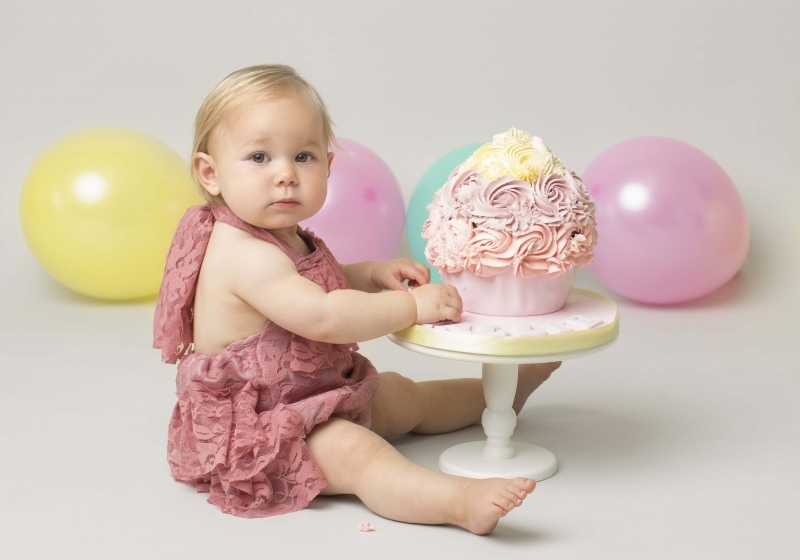 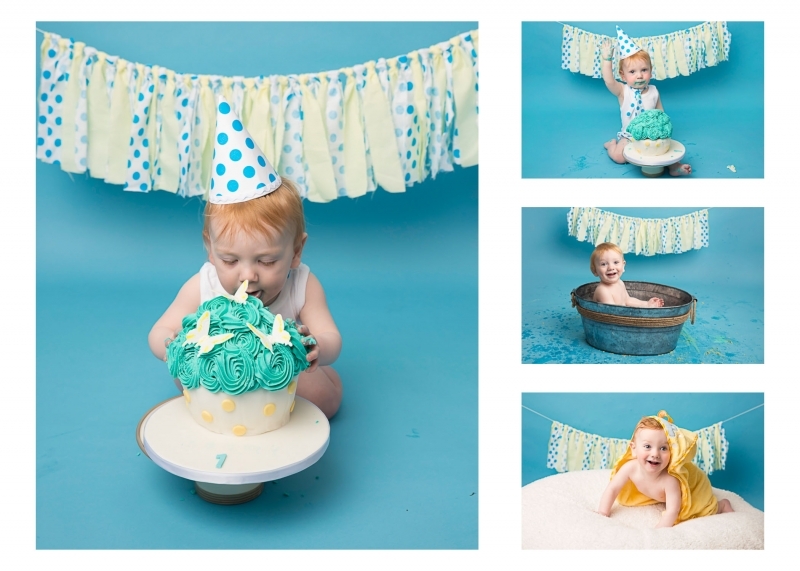 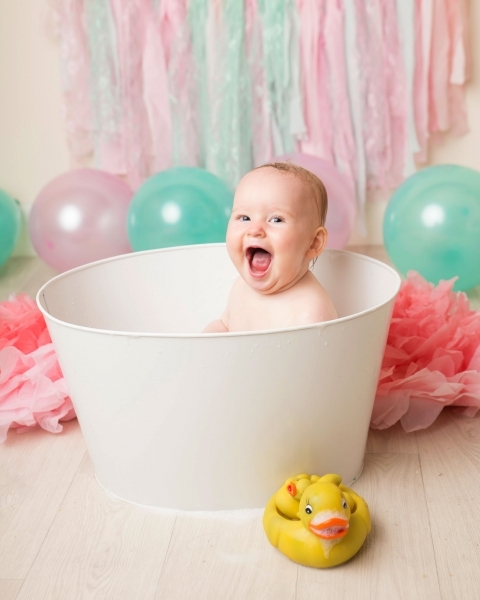 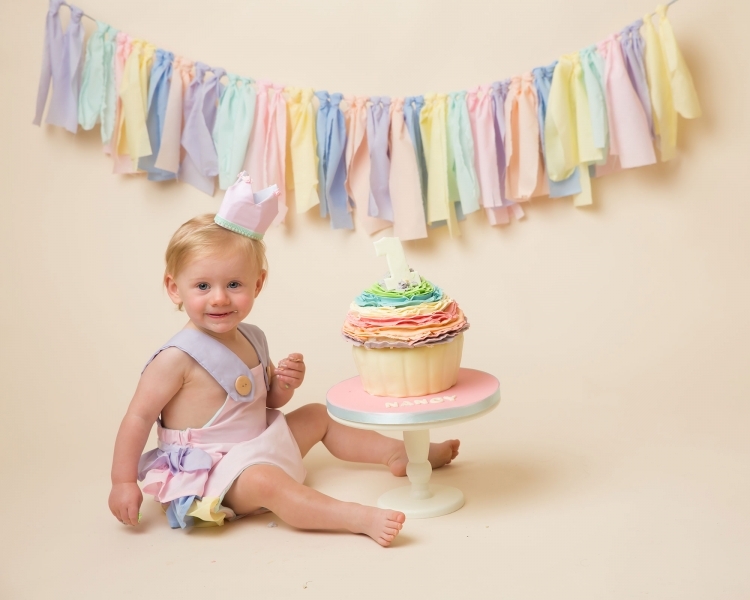 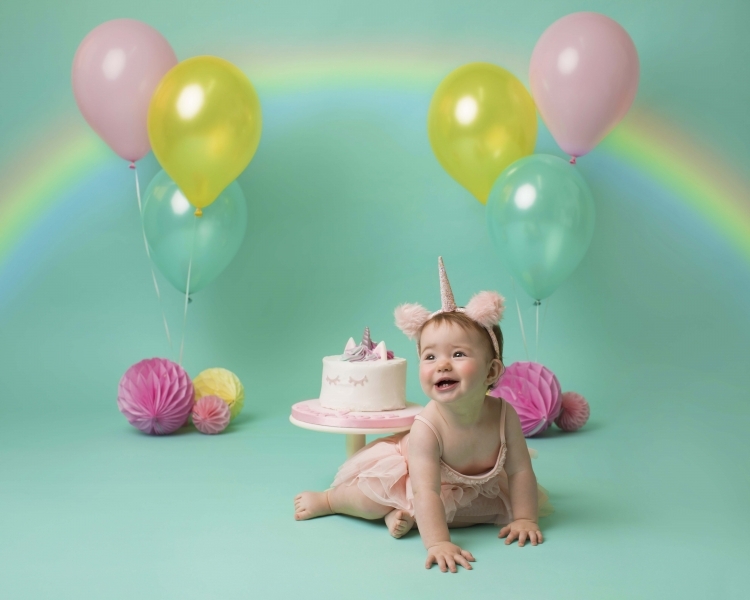 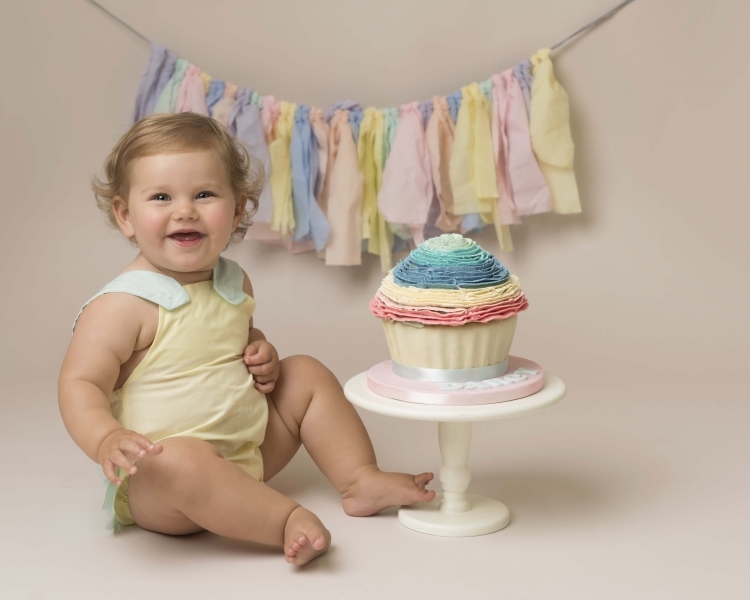 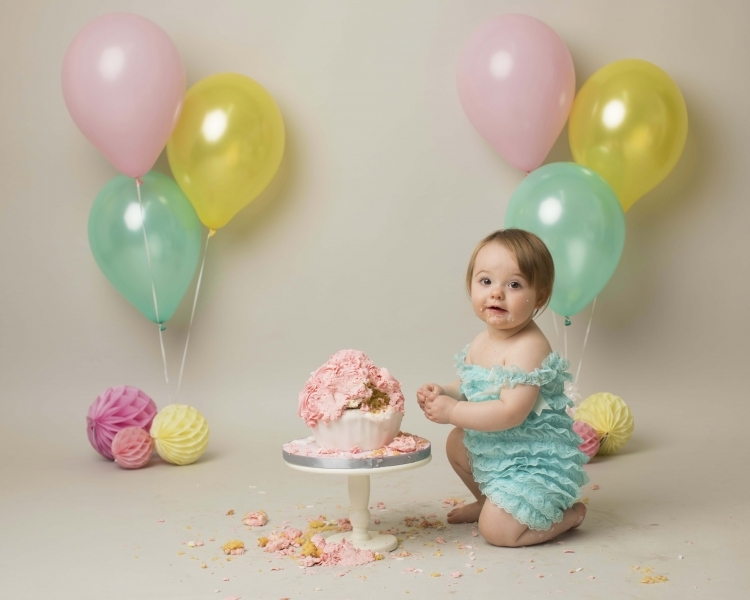 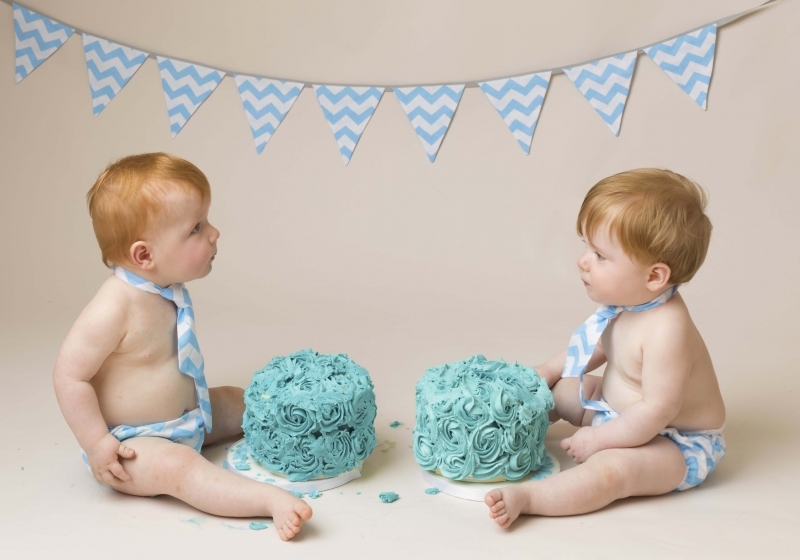 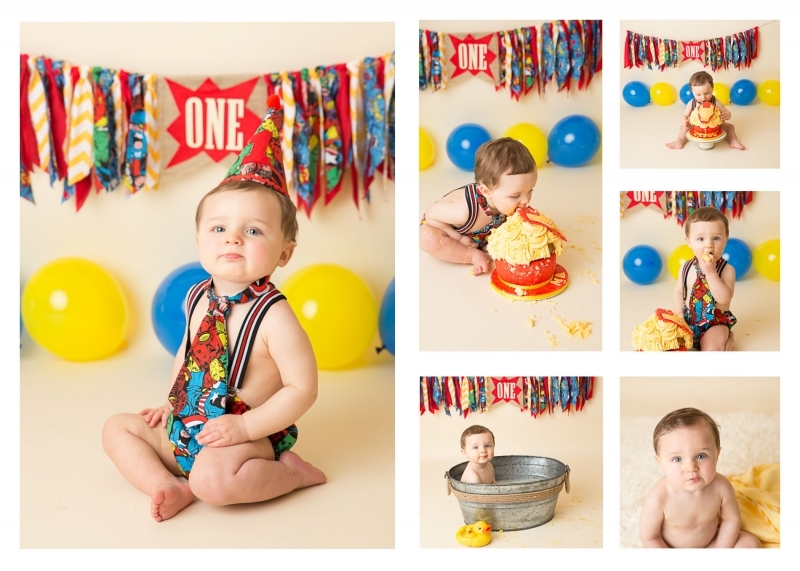 Normally Cake Smash and Splashes are for children coming up to their 1st birthday. 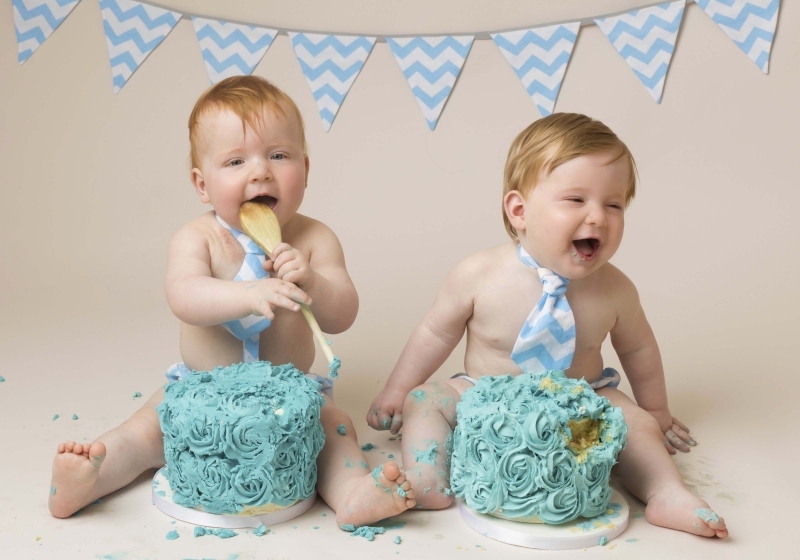 They don’t, of course, have to be one at the time of the photo shoot! 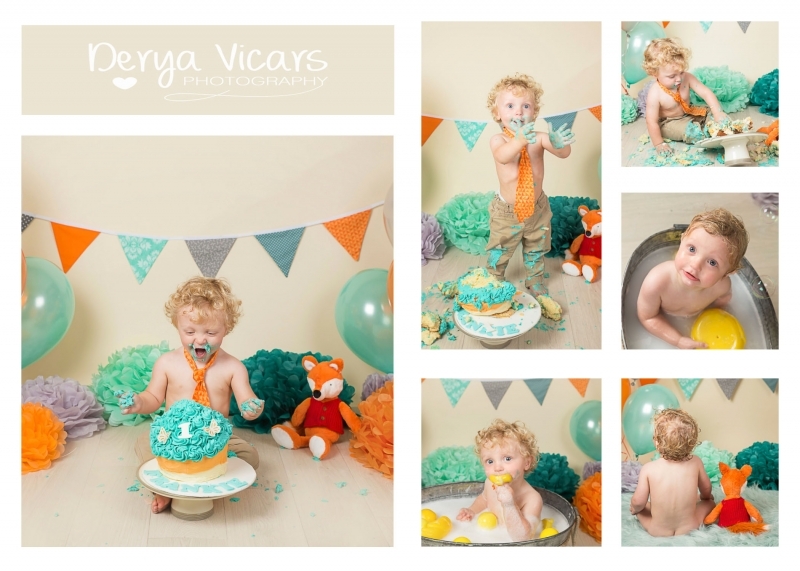 Some parents bring their children to Derya Vicars Photography a few weeks before the birthday so grandparents can receive the final artwork as a gift. 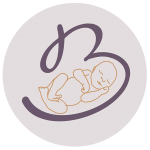 Use my contact form for further information. 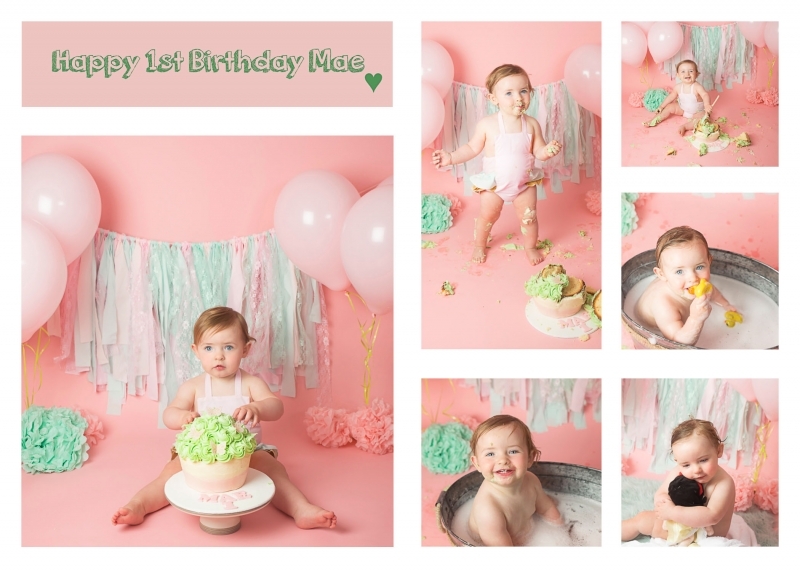 What theme or style can I choice from? 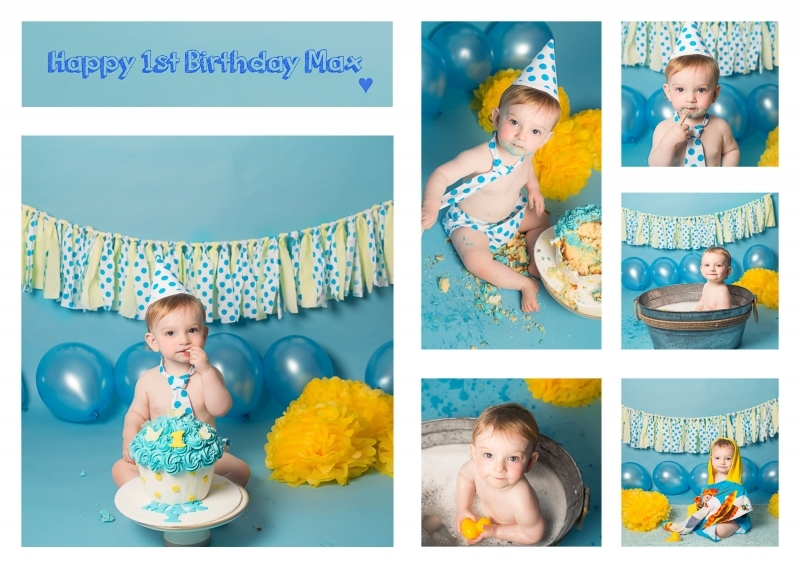 In the studio there are already some pre-defined themes, which we can talk about when you book your session or you can drop in for a coffee and a chat before deciding. 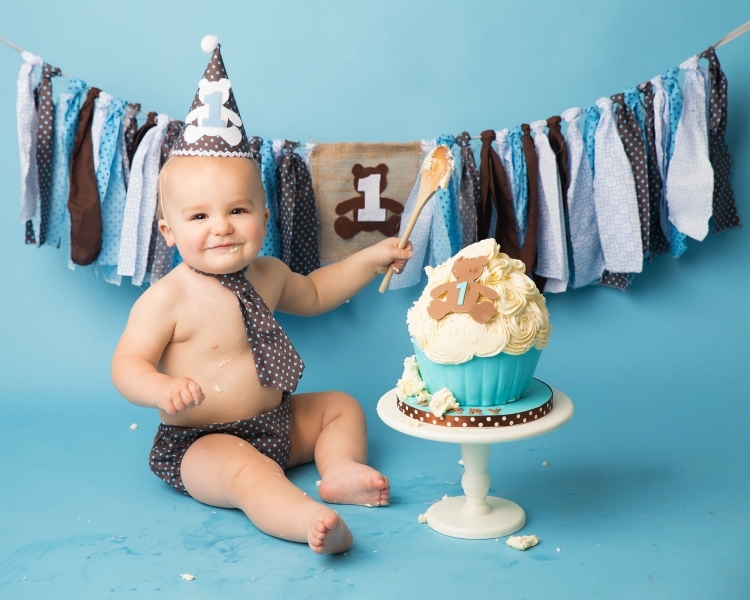 Just ring first to make sure a photo shoot is not in session. 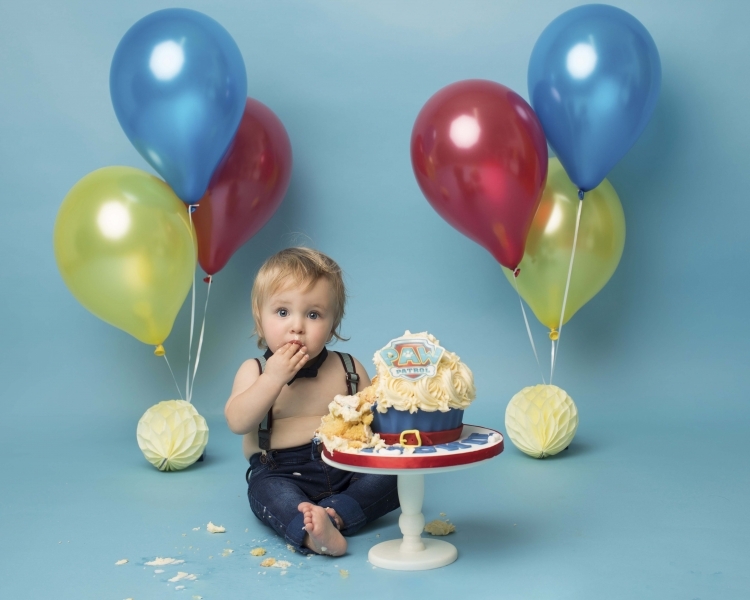 Local Wirral suppliers are used and the cake is provided based on the theme that is chosen. 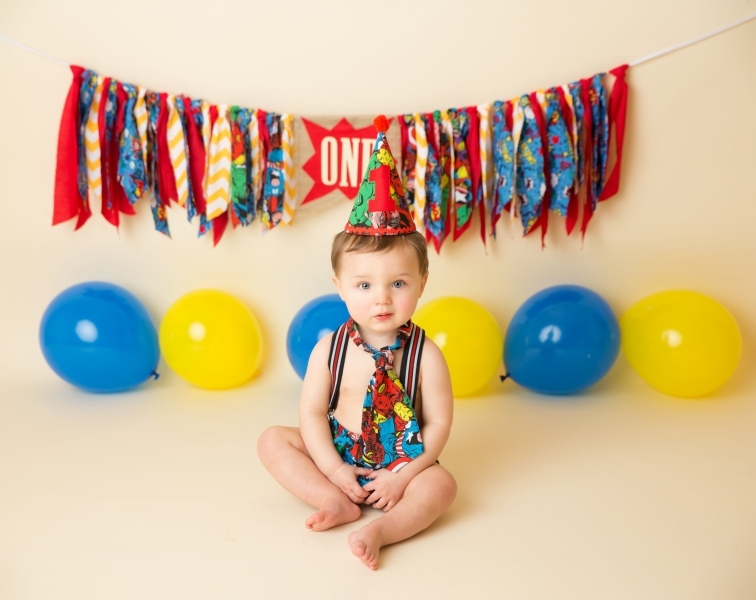 Balloons, tissue pom-poms, ties, bunting are all colour coordinated. 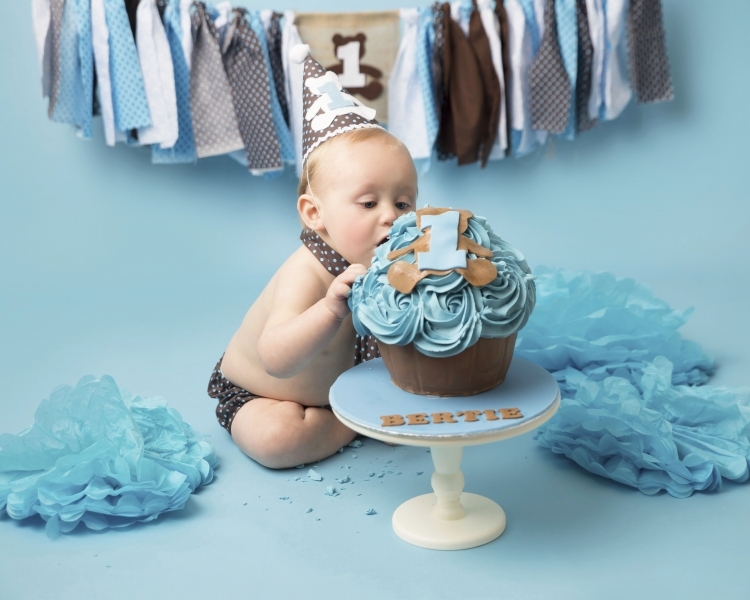 The session price includes the cake so you do not have the stress or hassle buying one and bringing it to the studio.